A big website redesign gave UrbanestLiving — a well-known furniture retailer — an opportunity to generate not only more organic performance, but paid search, too. Taking this into account, EXCLUSIVE created a new strategy for the client that was able to increase overall paid ad revenue without sacrificing efficiency. And the result had a big impact. 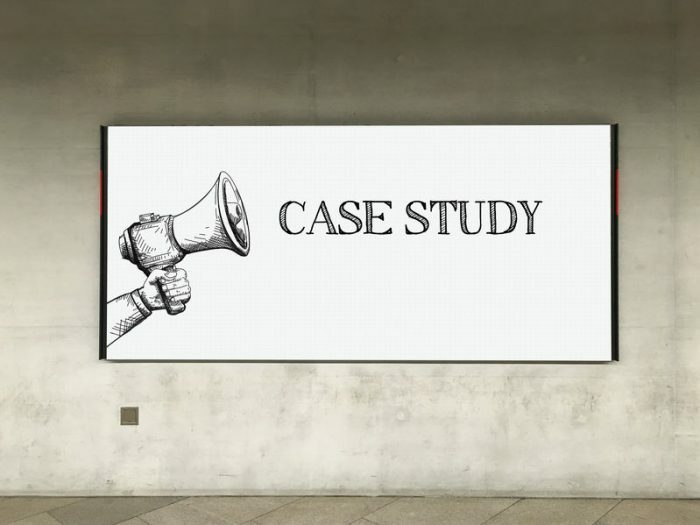 Find out how we did it in this case study. Kevin Brouder is a PPC and Digital Marketing Specialist at EXCLUSIVE. Before joining the team, he provided PPC and digital marketing strategy to a variety of B2B and B2C companies. Kevin likes to stay abreast of Google’s newest initiatives in order to provide his clients with the best possible performance. Google vs. Amazon: Who Wins in Product Search?